These are some of the Skeats™ skin cleats Teton Team that were there at the beginning and beyond. 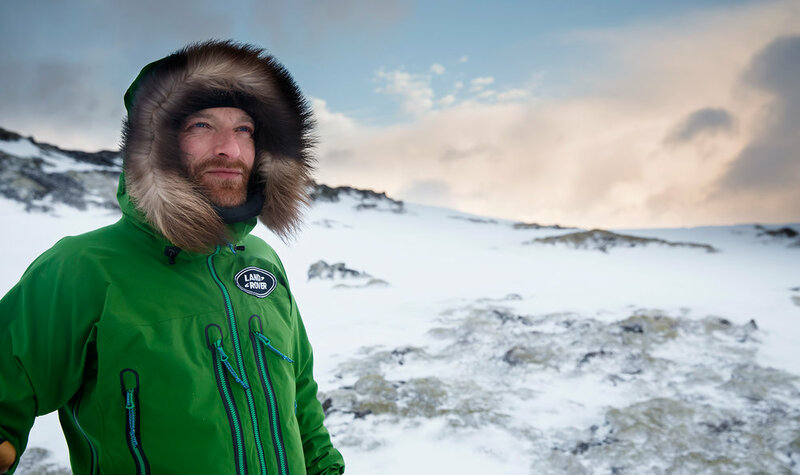 Ben Saunders is one of the world’s leading polar explorers, and a record-breaking long-distance skier who has covered more than 6,000km (3,700 miles) on foot in the Polar Regions since 2001. Ben is the third person in history to ski solo to the North Pole, and holds the record for the longest solo Arctic journey by a Briton. Scott has been the coach of the Jackson Hole Snowboard team for the past five years running. In addition to leading his team of young extreme athletes, he has had many successes in his own right on the Pro-Snowboard circuit. Click below for some of his contest results. Scott split boards in the Tetons non-stop all winter. He has also been on numerous split-boarding missions and has nailed some truly awesome peaks from the Sierras, to Washington, Montana and Alaska. Click below for more details and check out the gallery for some images. Cody has lived and skied extensively in the Tetons, Sawtooths, Cascades, and Sierra Nevada Mountains. He now works as a PhD student in Pasadena, CA, but enjoys finding pre-work corn on the San Gabriels behind Pasadena and heading to ski tour in the Sierra and beyond at least every weekend. Cody's notable descents include a rare ski of the Neutrino Couloir in Lassen Volcanic National Park, a Solo Ski of Mount Ritter, a Cascade Volcano Tour which included 16 peaks in 16 days and many more. You can catch Cody using Skeats™ to cut skin tracks with no switchbacks on bulletproof hardpack all over the Sierra. "Skeats™ Skin Cleats are like four wheel drive for your skins!" My journey to Jackson Hole began in 1978 when I hitch-hiked across the Midwest from Illinois to Teton Valley. At that time, Paul Petzoldt was still running climbing and skiing courses and I was fortunate enough to work with him and learn from one of the best. To make a living in outdoor pursuits, you had to adapt and be willing to guide anything and everything so over the years I ended up traveling the world and guiding people in some pretty wild places. My family, including my wife Patricia and children David and Marze, joined on a lot of those adventures and I feel blessed that we still get out in nature together on a regular basis. Having my kids or wife break trail for us on Teton Pass or lead a pitch on the Grand is more than I could ask for. Our "kids" are now 22 and 19 and because they grew up with the Tetons in their backyard, my wife and I have a hard time keeping up! My current work as the Teton Pass Ambassador, Snake River Ambassador, and guide for Jackson Hole Mountain Guides, has happily allowed me to live spend more time outside than inside over the last 30 years and I intend to keep it that way for many years to come. His accomplishments include leading The Scott Expedition, the longest human-powered polar journey in history, and the first completion of the expedition that defeated Captain Scott and Sir Ernest Shackleton, a 105-day round-trip from Ross Island on the coast of Antarctica to the South Pole and back again. Giles is an accomplished ski mountaineer who started skiing at the age of two. His earliest memory is of skiing in between his father's legs at Seven Springs ski resort. Through the years he has skied all over the world; in Alaska, New Zealand and western North America. He has notched multiple first descents in the Remarkables, Tetons, Salt, Absorkas, and Snake River ranges. His most notable accomplishment is his first ascent/descent of the Slice Couloir in the Northern Tetons. He is an Ice Climbing and Ski Mountaineering guide for Exum Mountain Guides. He is planning mountaineering expeditions to Alaska and Peru in 2017. Ben surmounts the Wujek Ridge in Antarctica with the aid of his SKeats™ Skin Cleats. Local Jackson ripper Cody Pitz has accomplished alot during his time here in the valley. 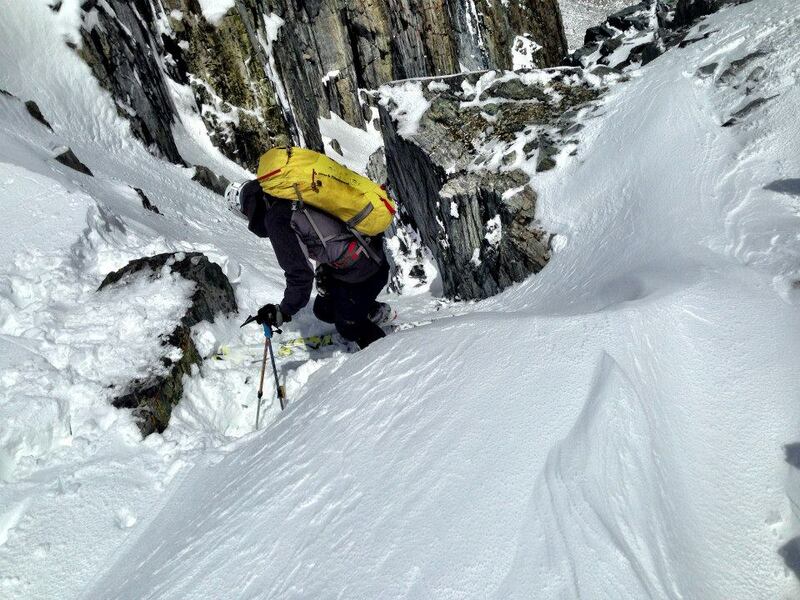 Showing up in Jackson in December, 2014 with two pairs of skis, a backpack, and a passion for skiing big lines. His ski missions in The Tetons have brought him to the top of The South Teton, to the steeps on the East Face of the Middle, as well as, Mt. Moran, and even rare solo ascent's of The Grand Teton and Gannet Peak. Pictures are worth a thousand words, so click below to see the Powder Bandit in action. I love adventure. I love being outside, with my dog, on my snowboard or anywhere in the mountains. My adventures on my snowboard have taken me to many awe inspiring places and I have had the privilege to meet many amazing people along the way. My dedication to snowboarding has placed me at the highest levels of the podium and with the upper echelon of the elite athletes we all admire. I am also a registered nurse. My dedication to this noble profession has allowed me to recently complete a critical care internship, and I will now dedicate myself to those patients who cross my path within all of the ICUs at the University of Utah. I am humbled by the hard work I put into livin my life fully and, most importantly, having fun. My hope is that every person can enjoy life the same way.